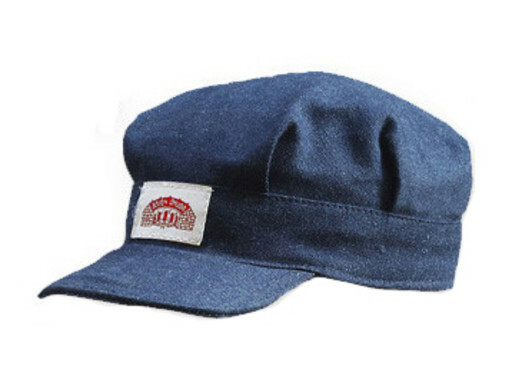 ROUND HOUSE has been been outfitting railroad workers with the finest American Made Railroad Caps in Classic Blue Denim. Premium American Made Caps for the real railroader! Adjustable snaps in back. One size fits most.